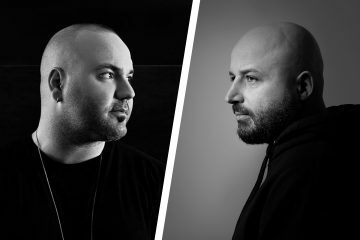 As a fellow label head and respected voice on the tech house scene, Hector Couto is welcomed with open arms from Solardo and the Sola label once more for a compelling new release in the form of the Salimo EP. Following on from the Lil Old Man EP that released last year on the esteemed imprint, Hector Couto raises the bar for 2019 as the Salimo EP kicks his year off to a prolific start. Lead EP track Salimo is driven by steely drums and clever percussion whilst punchy b side Doin It features prominent synths and a captivating vocal loop, demonstrating Hector Couto’s diverse range and ability that he continues to carry throughout his productions. Spanish born Hector Couto continues to cement himself as an established driving force on the dance circuit, with a unique sound that blends the jack of Chicago with the atmospheric roots of early techno and his own signature stamp that results in a fresh sound throughout his work. Having had releases on the like of Hot Creations, 20/20 Vision, Moon Harbour and Viva Music as well as heading his own Roush label, it comes as no surprise to realise Hector Couto is often featured on Resident Advisor’s most charted. 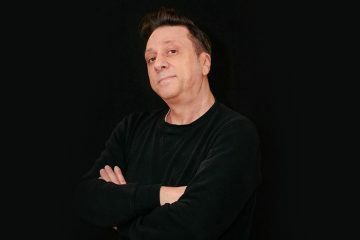 His Roush label has allowed Hector to support admired and respected artists including DJ W!LD and Steve Lawler as well as championing upcoming talents, demonstrating himself as an influential and leading name amongst his peers. Whether you’ve seen him play at Pacha in Barcelona, Amnesia in Ibiza or We Are Festival in London, Hector Couto can work any crowd with his playful skill that is perfectly suited to any club or festival and we can’t wait to see where he takes his sound for the year ahead. 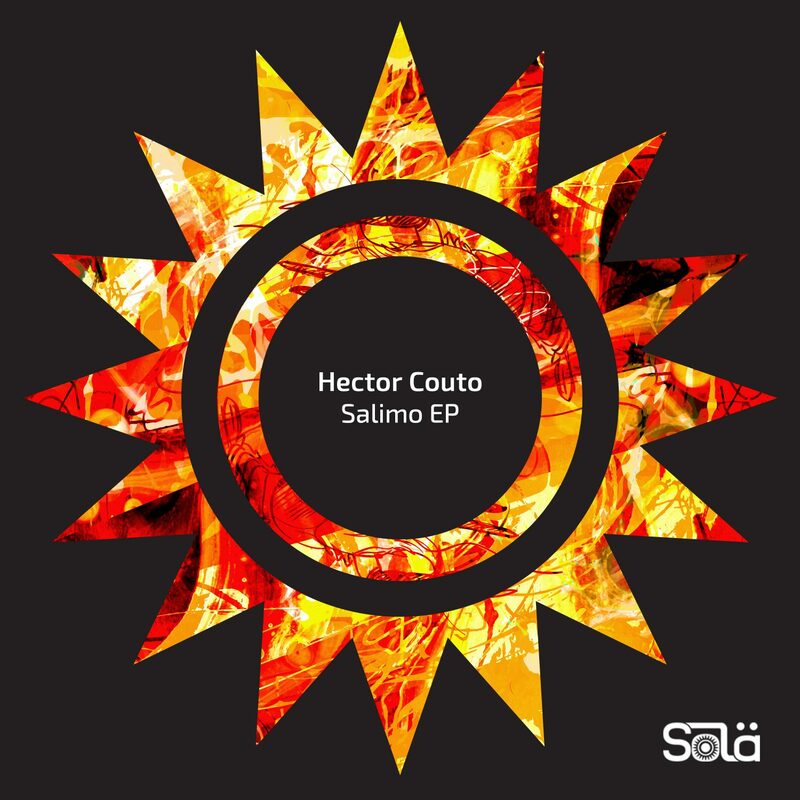 Hector Couto – Salimo EP is out now via Sola.